Snarky Puppy is the inventive instrumental collective led by bassist, composer and producer Michael League. Formed in Denton, Texas in 2004, Snarky Puppy’s 11-year “do-it-yourself” career is wildly impressive and admirable. The band scored a Grammy Award in 2014 for Best R&B Performance, and their last album We Like It Here debuted at #1 on the iTunes Jazz chart where it continues to linger a year after its release. Impulse!/Universal Music Classics are proud to partner with the band on their first major label release, Sylva, coming May 26. The ambitious album is a creative departure for the band, who have collaborated with the acclaimed Metropole Orkest (Elvis Costello, Tori Amos and John Scofield) from Holland, and was recorded live in its entirety. As an added bonus for fans, the album will be physically bundled with a DVD that features performances of all six songs with the Metropole Orkest in Dordrecht, Holland, as well as a 20-minute behind-the-scenes featurette. 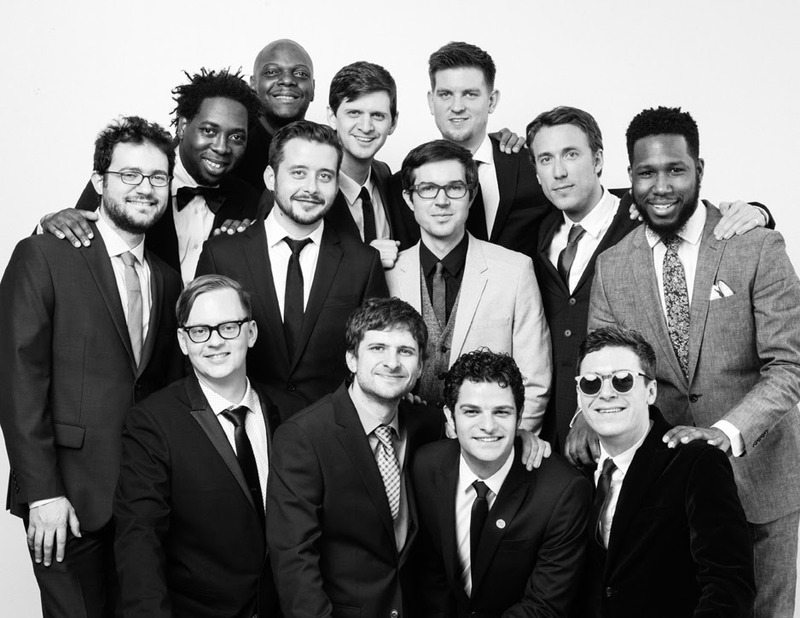 Snarky Puppy has been driving their own home-grown, creative endeavors through independent releases, a tireless touring schedule and an army of impressive musicians devoted to authentic and passionate music-making. The band will tour on the heels of their album release in the U.S. (see schedule below) with exclusive scheduled concerts to perform Sylva live in Rotterdam on April 30 and May 1, and in Paris on May 7 with the Metropole Orkest. They are also doing a handful of special screenings of the concert film, including one in Denton this evening. Sylva marks a different direction from previous Snarky Puppy projects in that it is the band’s first recording with a symphony orchestra, as well as the fact that the music was crafted specifically for the 63-piece ensemble from the beginning of the composition process. Metropole Orkest joins Snarky Puppy for this dreamlike cinema-concept-album dedicated to the forest. Each of the six movements of this suite is about a different forest that League has encountered, from the mountain woods of Portugal to the towering Redwoods, to the gothic fairytale forests of children’s dreams. In keeping with this ‘organic’ theme, Snarky Puppy decided to record this project in front of a live audience over two nights in the Netherlands. In a room transformed into a forest landscape made of metal and wood sculpted by Dutch craftsmen, a 300-person audience sat scattered amongst the musicians, listening to Sylva through headphones. This incredible scenery was reflected in the cover art for Sylva, which is the creation of Miraphora Mina and Minalima Design, the graphic artist known for her work on the “Harry Potter” films. Her work beautifully compliments the layers and textures found in Sylva. Besides performing in a traditional setting, Snarky Puppy is committed to music education, fitting in clinics with students in-between nearly 200 concerts per year worldwide. The band features a collective of nearly 40 musicians, referred to as “The Fam” on their recordings and tours. The musicians perform on a variety of instruments including guitars, pianos, keyboards, woodwinds, brass, percussion and strings. Many of the current and former band members were once students at the University of North Texas in Denton, who have one of the finest music programs in the nation.